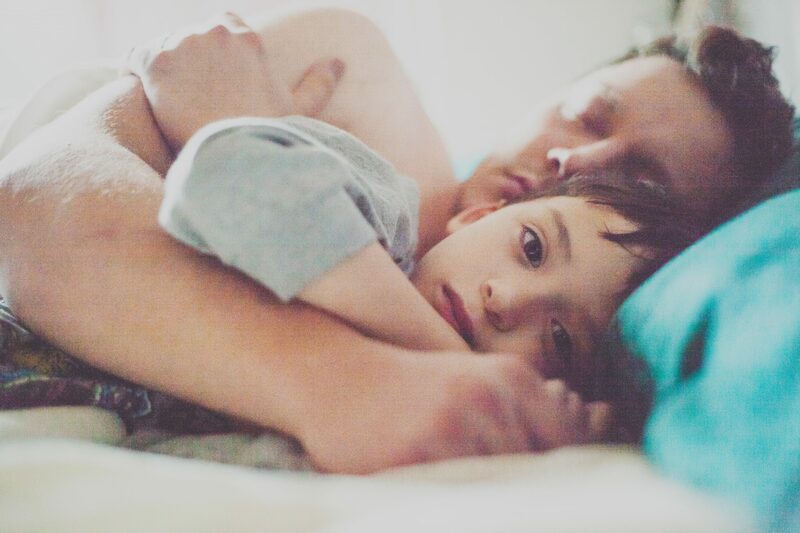 I can’t get enough of this image – a real reminder that safety is found in the Father’s arms. No fear, just comfort, rest, enjoyment. And this song. Been playing nonstop, singing truth and faith into our hearts, reminding us where true life is found.